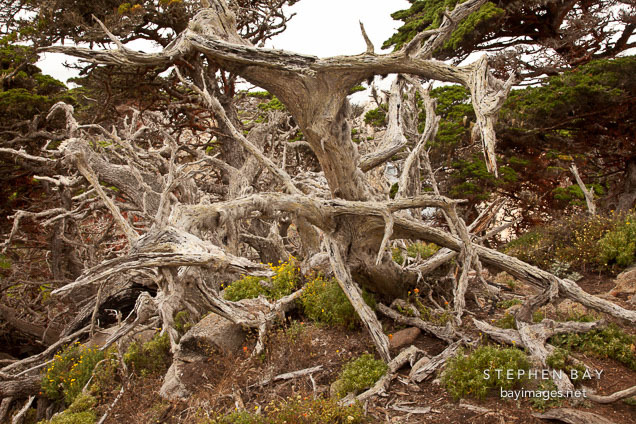 Photo: Fallen and weathered cypress trees. Point Lobos, California. Fallen and weathered cypress trees. Point Lobos, California.